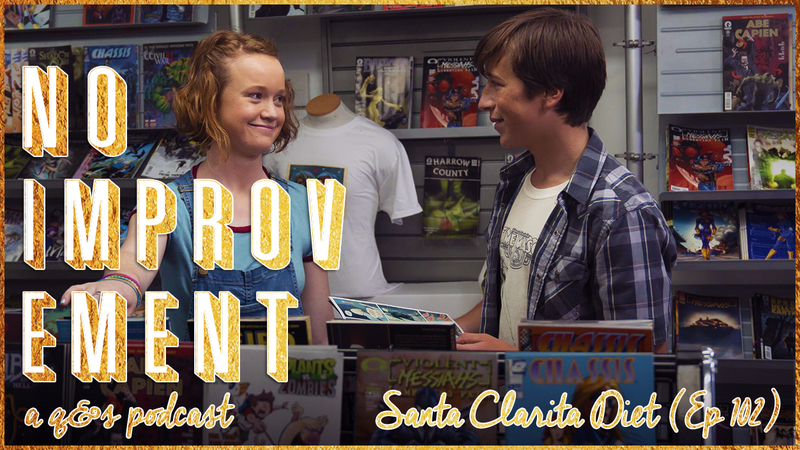 In the second episode of No Improvement, we take a look at the second episode of Santa Clarita Diet and talk about what we liked, what we didn't like, how we would improve it, and where we hope the story will go. I really appreciate that this podcast about zombies eating people ended with Tia talking about hunger-induced rage at a reunion episode. Very fitting.